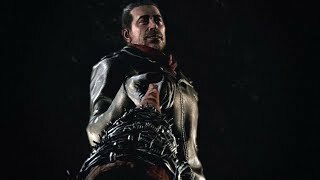 The newest chapter of the series returns to its gameplay roots with classic 1 vs 1 bouts and its canon storyline centered on the eternal struggle for power amongst the members of the Mishima clan. 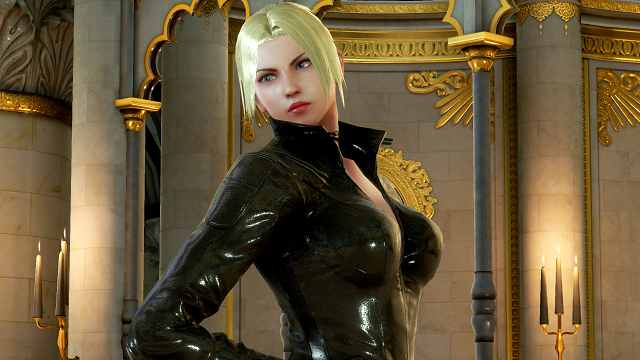 With newcomer Kazumi Mishima joining the fight, the epic battle between father and son, and also husband and wife, will come to its fated conclusion. 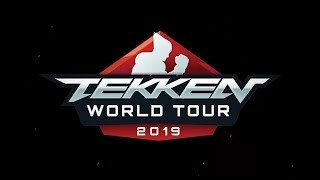 3/12/2019: Tekken World Tour 2019 will begin on April 20th in Lyon, France. 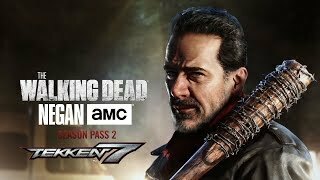 2/18/2019: Negan and Julia Chang are coming to Tekken 7. 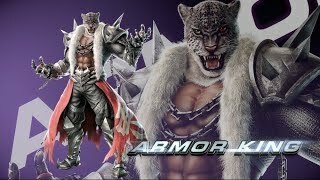 12/3/2018: As announced at the Tekken World Tour Finals in Amsterdam yesterday, Armor King and Craig Marduk will be available in Tekken 7 beginning today. 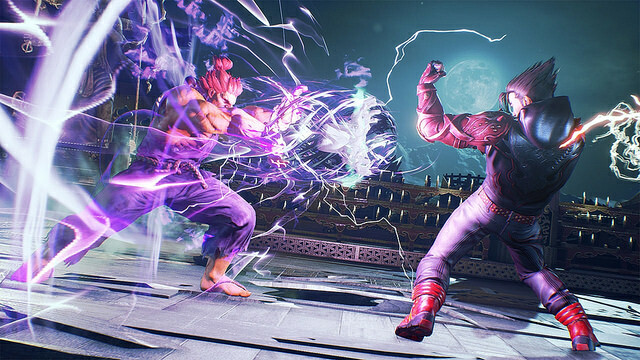 5/23/2018: Free DLC for Tekken 7 will be available on May 31st to celebrate the game's first anniversary. 1/31/2018: Tekken Mobile will be available on Android and iOS on March 1st in the US. 6/2/2017: Tekken 7 is now available on PC, PS4, and Xbox One. 1/23/2017: Tekken 7 will hit PCs and consoles on June 2nd.